USAopoly Announces Two New Wizarding World Board Games! 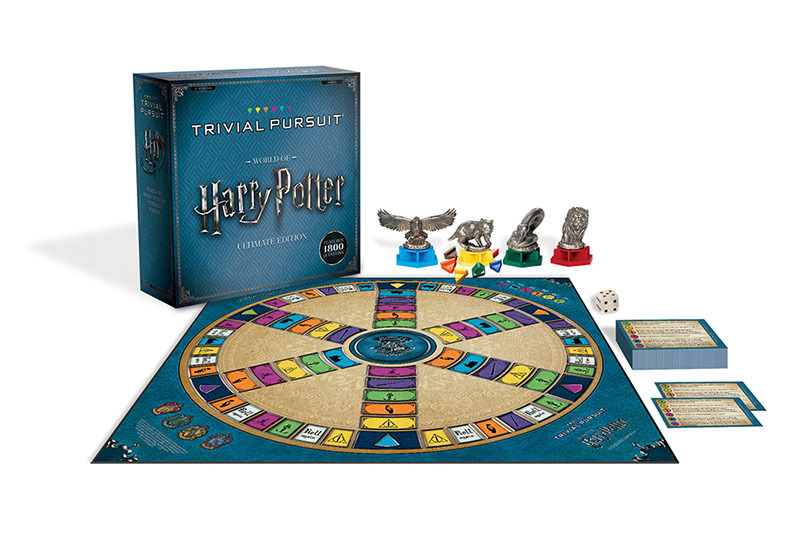 Most Potter fans are up for a little friendly competition now and then, especially where our knowledge of the wizarding world and the Harry Potter series is concerned and, for those who love board games, there are more options available than ever before. In fact, USAopoly announced two new products are coming soon, and they mesh the best of the magical and gaming worlds! 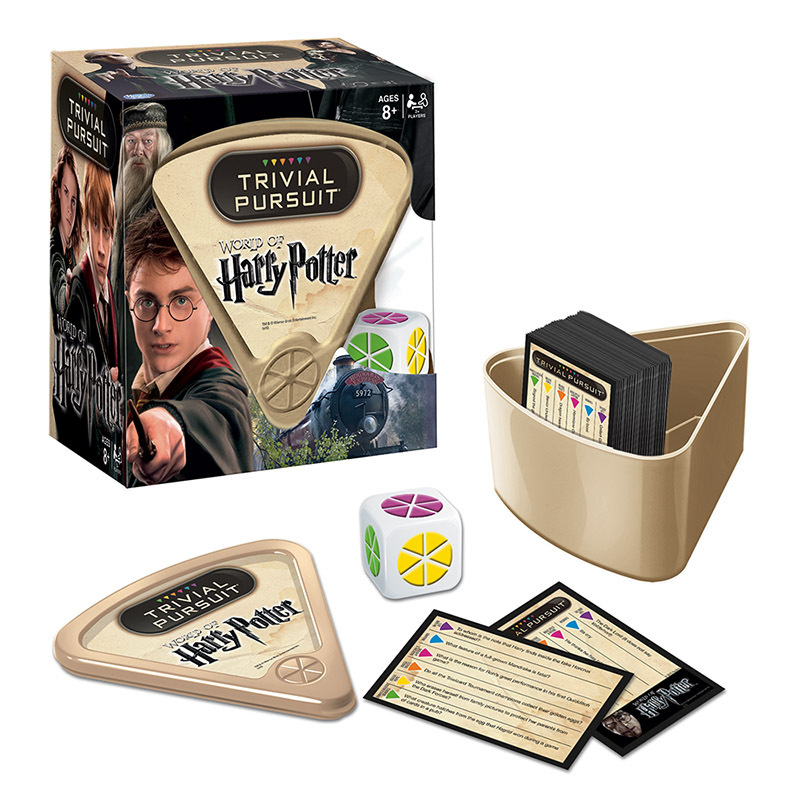 First, fans can look forward to seeing Trivial Pursuit: World of Harry Potter Ultimate Edition on store shelves in the near future. The new game is a significant upgrade from the previous edition of Trivial Pursuit: World of Harry Potter (shown below). 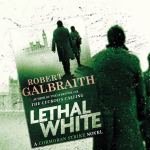 The old version featured a portable wedge housing a color-coded die which corresponded to Harry Potter-related categories. The cards covered 600 questions at varying levels of difficulty. While it was definitely a fun way to pass the time if you’re into wizarding trivia, it left something to be desired for fans who enjoyed moving across the traditional Trivial Pursuit board and tracking progress through the accumulation of pie slices. The new edition will provide fans with the complete Trivial Pursuit experience! 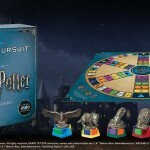 This will be a fantastic addition to the collections of gaming Potter fans–and speaking of fantastic, USAopoly went on to announce the upcoming release of a second board game, an original Fantastic Beasts-themed product titled Fantastic Beasts Perilous Pursuit! 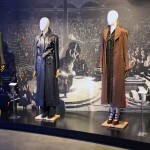 It’s going to be a great year for all things Potter. As J.K. Rowling said, “It is important to remember that we all have magic inside us.” And bringing a bit of it home–inspiring laughter, fun and friendships–helps keep it alive!